If you have financial queries or would like to give to Gilcomston Church, please collect a form from the information point or email treasurer@gilcomston.org for more details. The Trustees’ Report and Financial Statements for the year ended 31 December 2017 can be found here. Gilcomston Church is a company limited by guarantee (No SC426799) and a Scottish Charity (no SC043281). 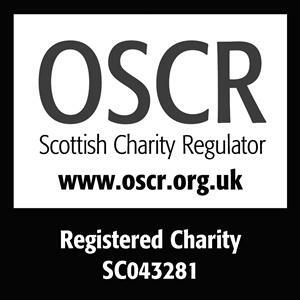 Its registered office is at Johnstone House, 52-54 Rose Street, Aberdeen, AB10 1HA. A summary of previous annual reports for Gilcomston Church can be found on the OSCR website. Click here to access it.